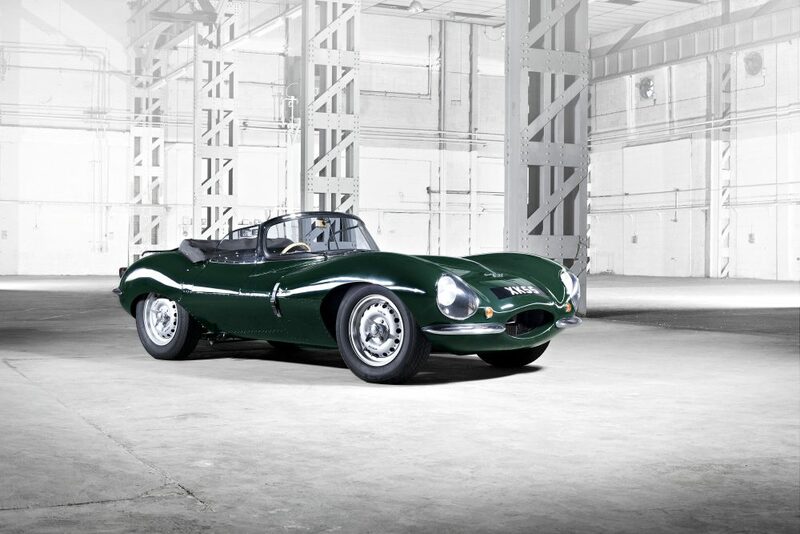 What Do You Think Of The New Jaguar XKSS? The smart automakers realize that driving should be an experience. It doesn’t matter if the car costs thousands or ~$1.5 million Usd., as this Jaguar does—people want to be able to enjoy driving their cars. You’ll often see vehicles in this price bracket include tantalizing extras, like tours, special events, and driver training. As pretty as it is, for many, it may seem crazy to spend so much on a brand new 60-year-old continuation car, but with interest in historic rally series, vintage racing, and track days growing among collectors, buying a car like this almost guarantees you’ll be able to pack on the miles in some of the more prestigious events in the world. 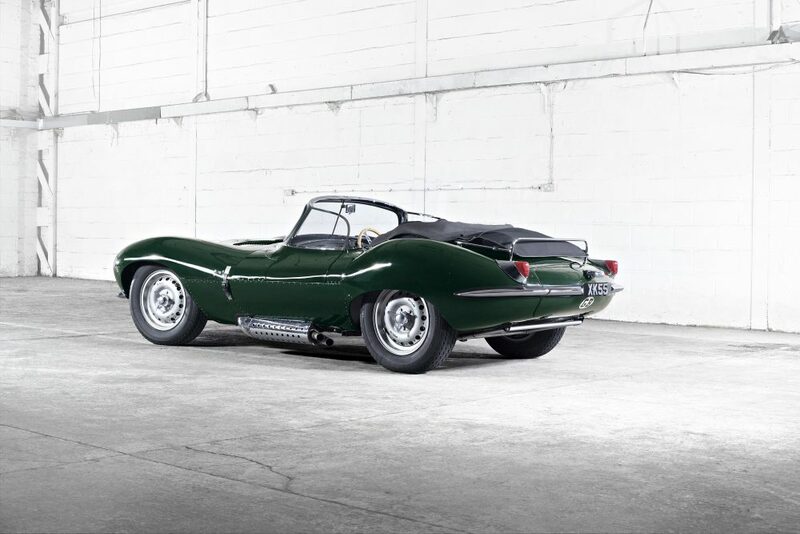 We’ve seen it before from Jaguar—remember the very pretty E-Type Lightweightsit recently built? 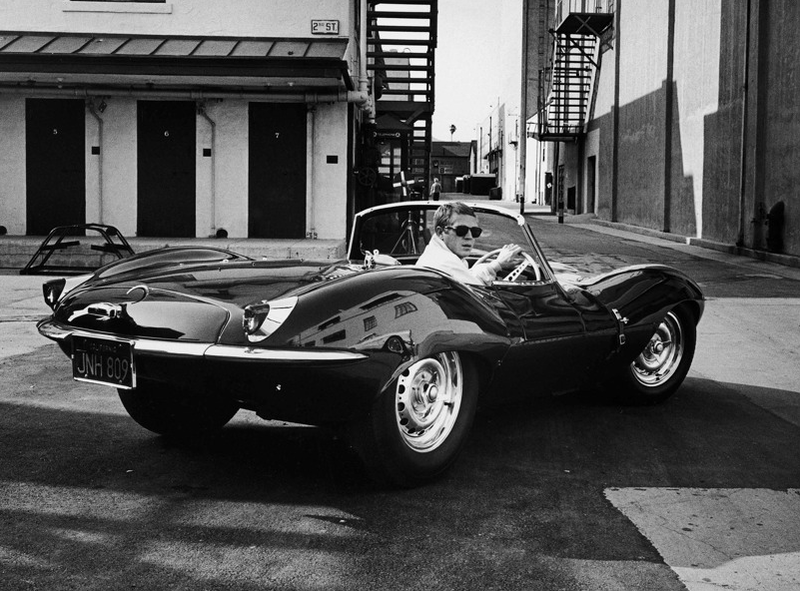 If you’re younger than, say, 65, and can’t remember the XKSS in its heyday, what makes the car so special? It was a road-going version of the Le Mans-winning D-Type sports racing car; 25 were planned but a factory fire destroyed the final 9, so that’s how many Jaguar is now building. When I say “road-going”, I mean they were built as D-Types and converted to be better for jaunts to the grocery store: buyers got a windshield, rear luggage rack, interior rain cover, side windows, chrome bumpers, a passenger door…and not much else. If you’re able to, better get in line before the production run is accounted for. May I suggest the license plate, “GRN RAT”?